I'm not photography expert, but I do try to produce pretty pictures for my blog. I have been wanting a new camera and I finally got one as a hand-me-down. 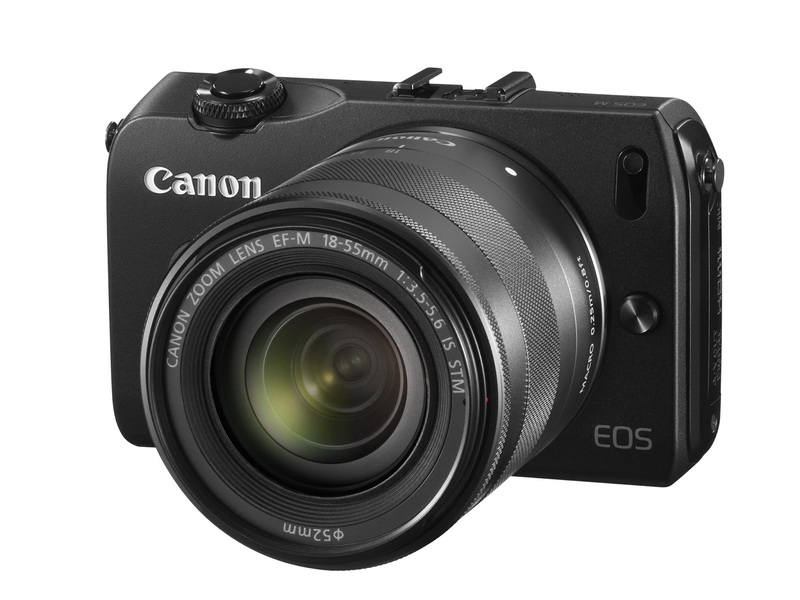 It's the Canon EOS M.
It takes far better quality photos than my previous carmera. The images are just crisper and show so much more detail. I'm so excited to be testing it out on upcoming blog posts!